Off-Broadway is about to become (more) magical. 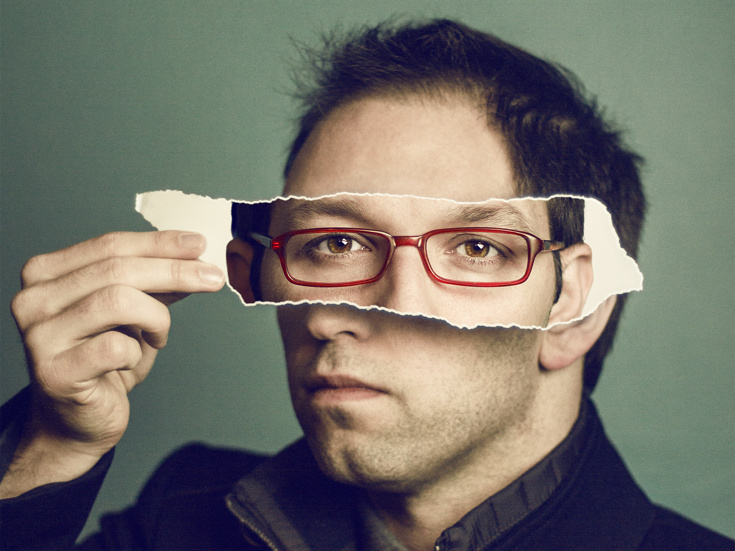 Acclaimed magician Helder Guimarães will present his latest act Verso at New World Stages. Performances will begin on September 19; opening night is set for September 28. Verso, directed by Rodrigo Santos, premiered earlier this year at the Teatro do Bolhão in Porto, Portugal. The show promises to push the limits of magic and challenge just how much audiences are willing to believe what they see. In 2006, a 23-year-old Guimarães became the youngest magician to be awarded the title World Champion of Card Magic. He went on to be named Parlour Magician of the Year in 2011 and 2012 by the Academy of Magical Arts. Guimarães uses his background in theater to develop magic shows, including Nothing to Hide (which he co-created with Derek DelGaudio) and Borrowed Time. The production will feature lighting design by Pedro Vieira de Carvalho and original music by Pedro Marques.